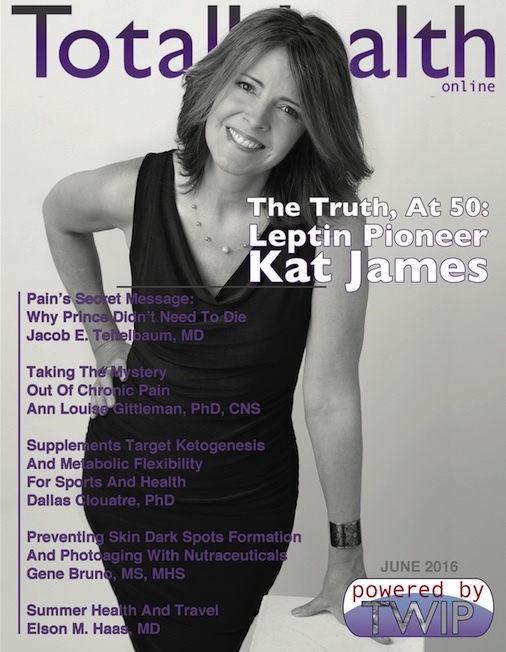 Read Kat James’ June 2016 Cover Interview about Leptin, her own health journey, and her 17 years of observational research. 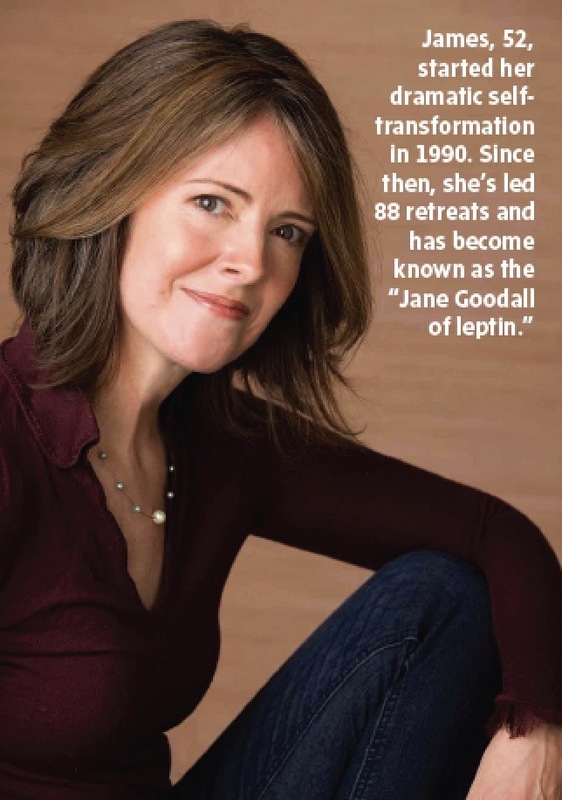 Attend a Total Transformation® Program! 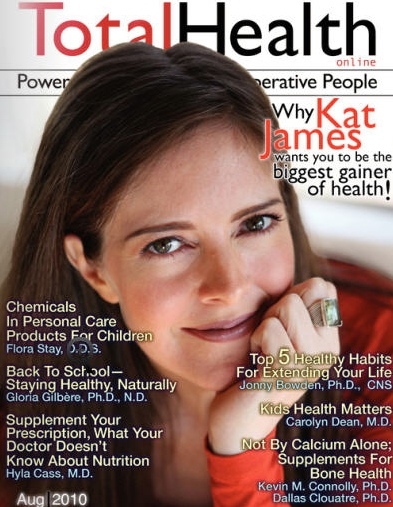 Gain Exclusive Membership Access to Kat James' KJS Educational Archives featuring more than ten years of life-changing, often hidden health news, interviews with health mavericks and inspiring transformation testimonials, and much more. 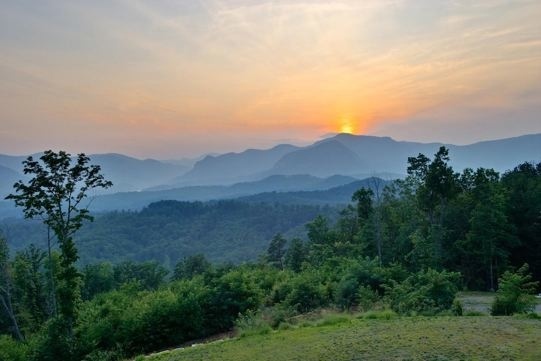 Click here for 2019 membership for only $69. 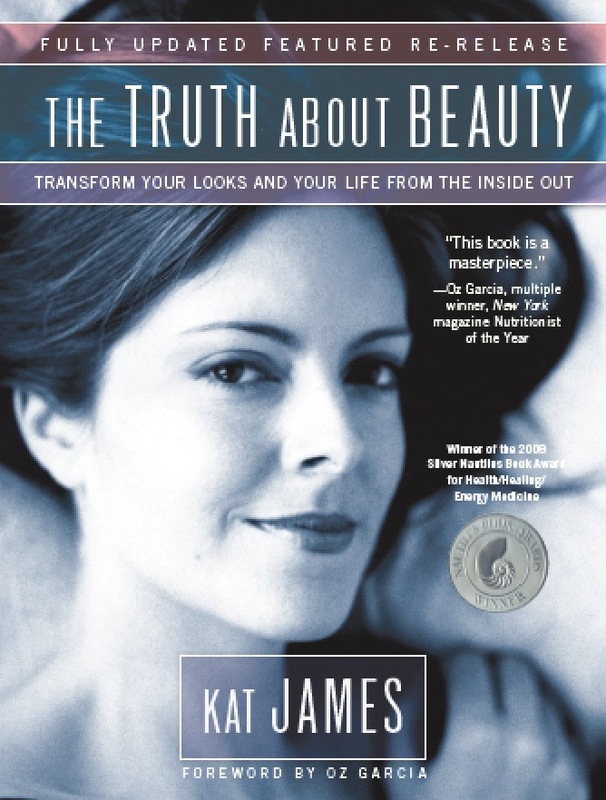 Meet Kat James and read about her most challenging makeover of all. 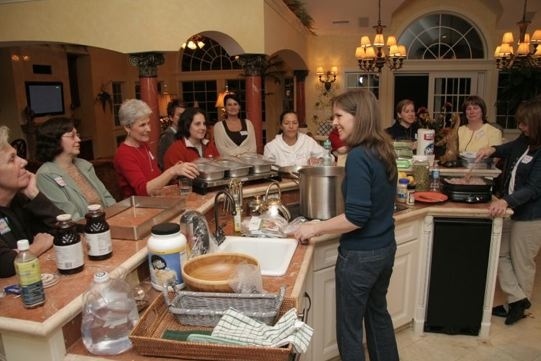 Click here to see a recent newsletter and success story! 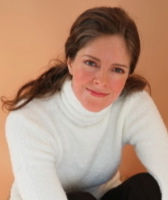 Transformation News: Obesity, Diabetes and Social Anxiety Resolution with Jessica Bayer. 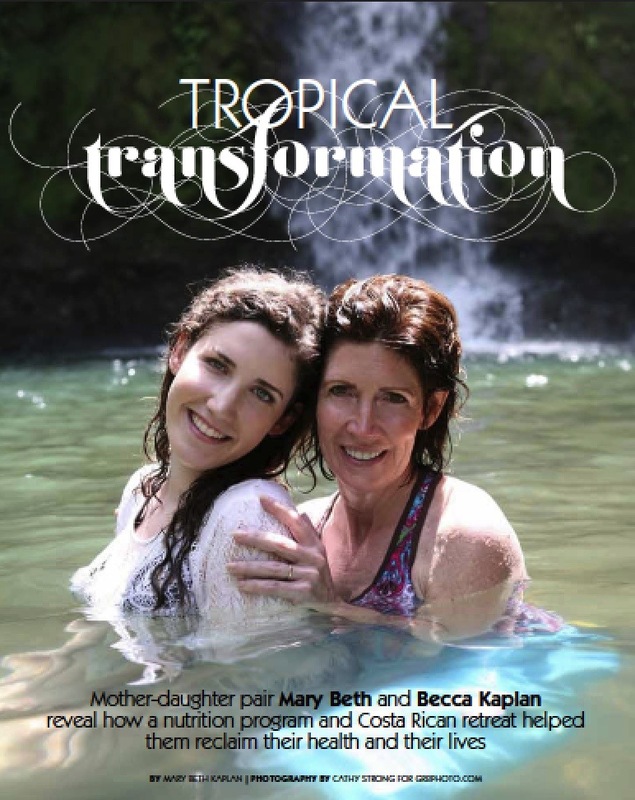 View our Total Transformation® Program and TeleProgram Cancellation and Refund Policy here. 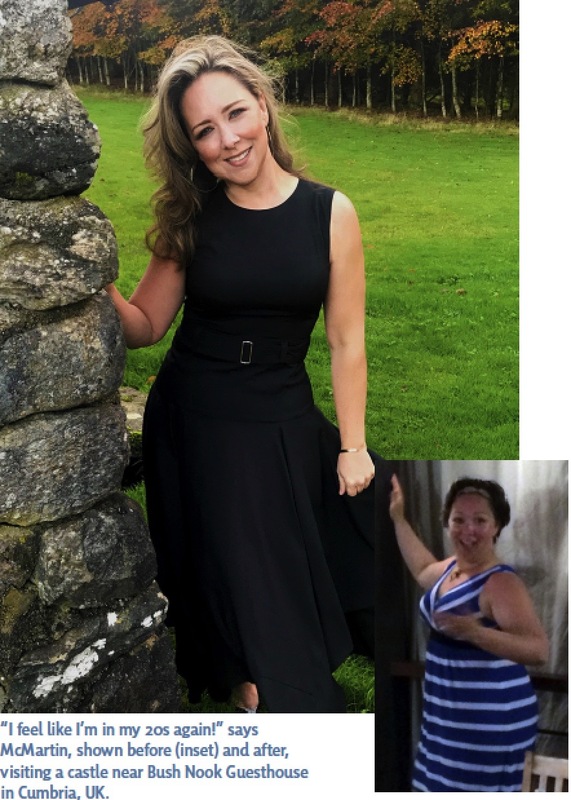 Better Nutrition's ReDo You Contest Winner: After Suffering a Heart Attack a Year Ago, Janet Transformed Her Health and Body. in the correct or incorrect use of its information. 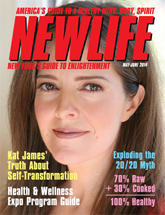 Copyright © 2017 InformedBeauty.com. All rights reserved.